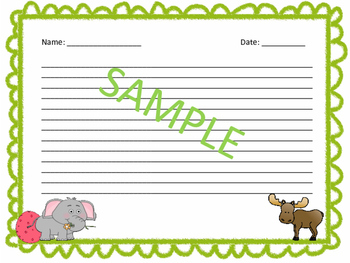 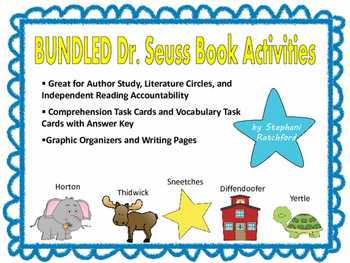 In this zip file you will get all five of my Dr. Seuss comprehension and vocabulary activity sets! 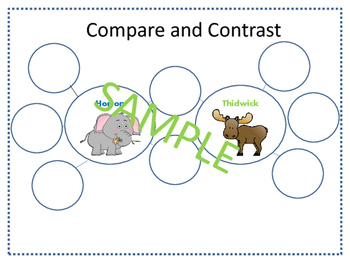 I also added a compare and contrast page for Horton and Thidwick and a compare and contrast page for you to choose which characters or books to use. 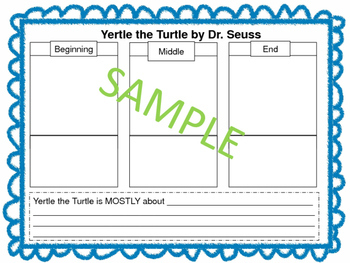 For specific details included in each book activity pack, please look at the individual pages in my store.